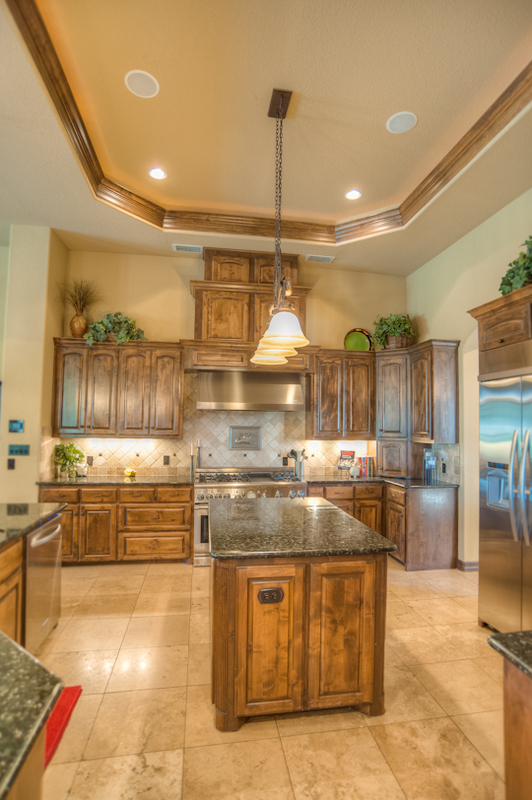 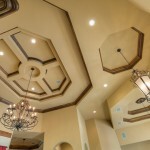 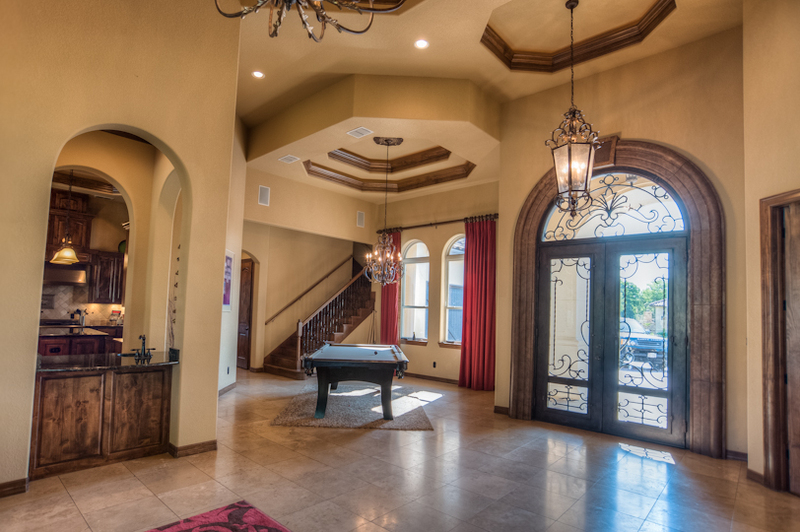 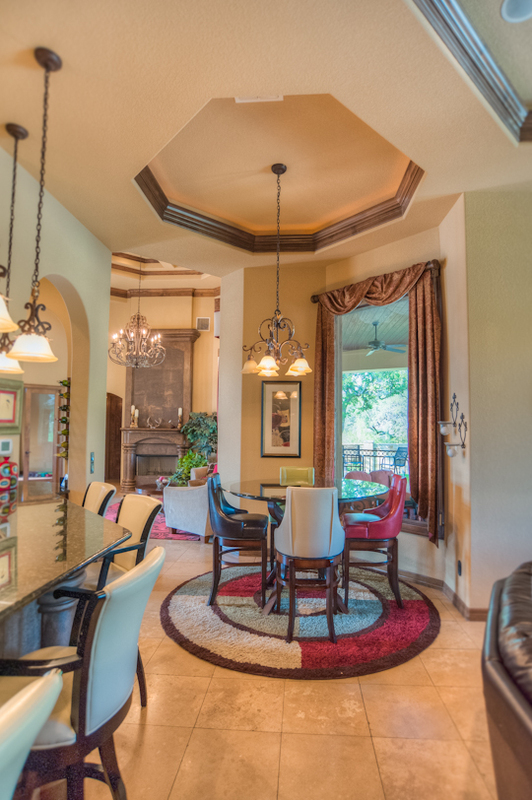 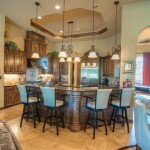 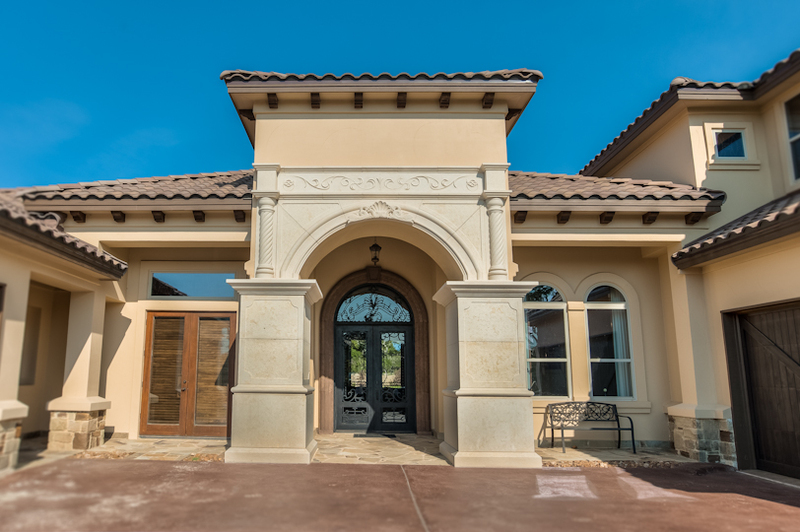 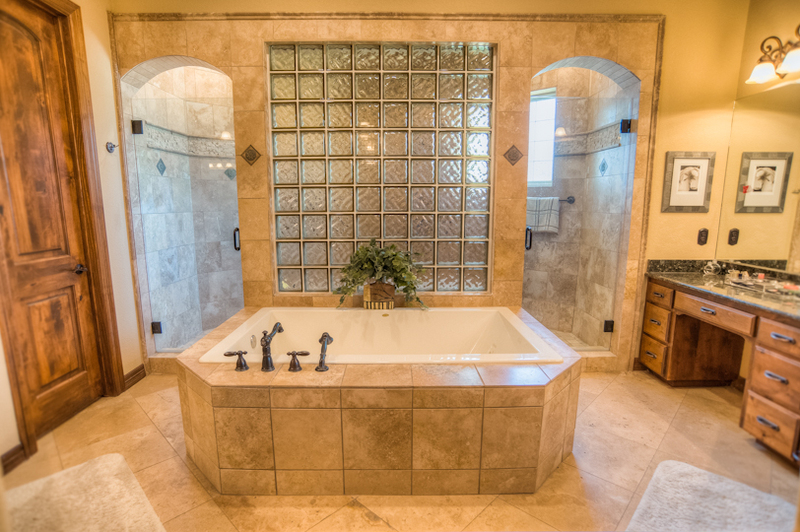 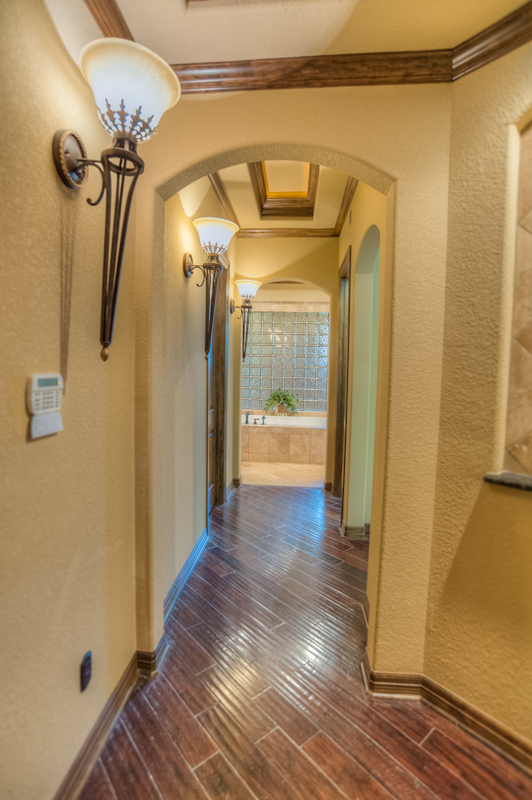 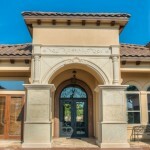 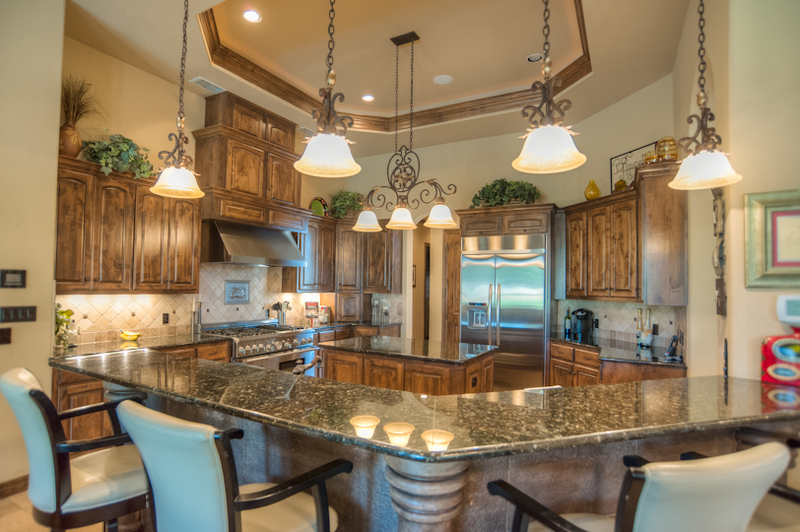 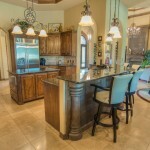 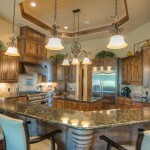 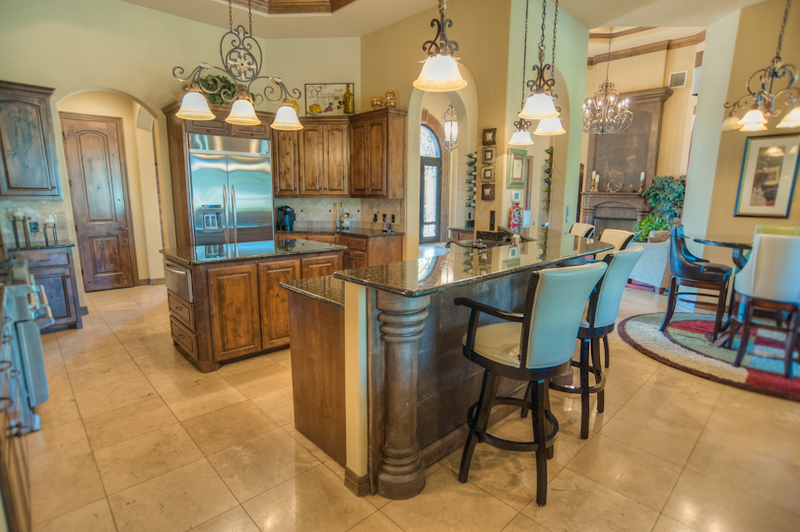 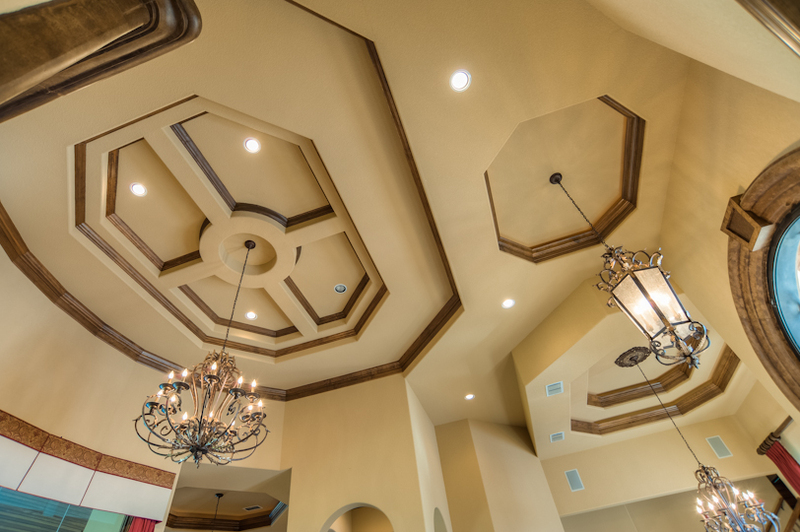 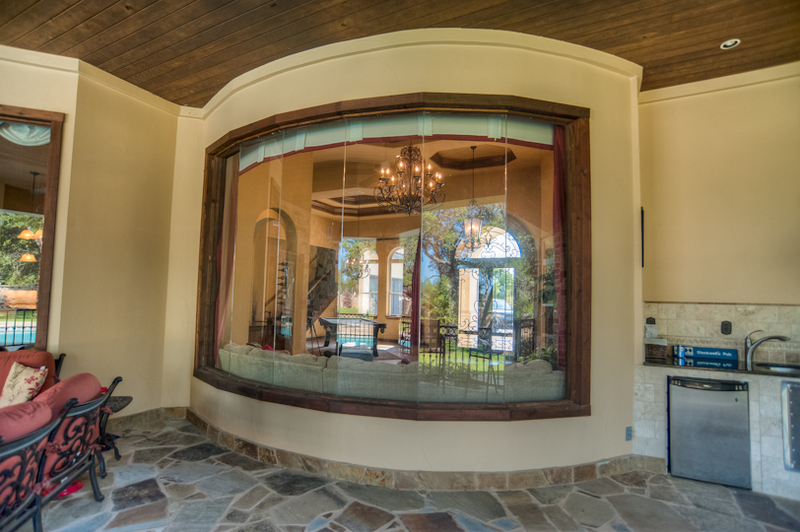 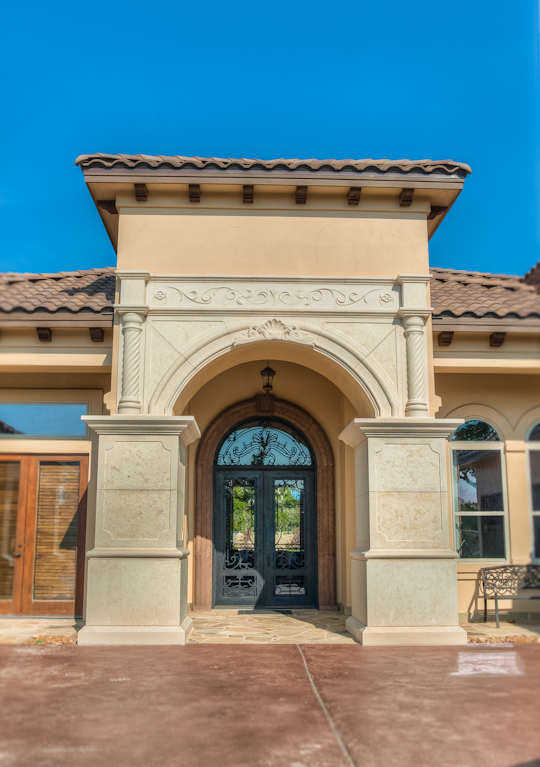 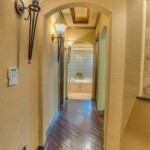 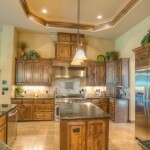 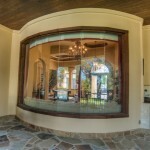 Mediterranean Custom Home | Destiny Builders Inc. 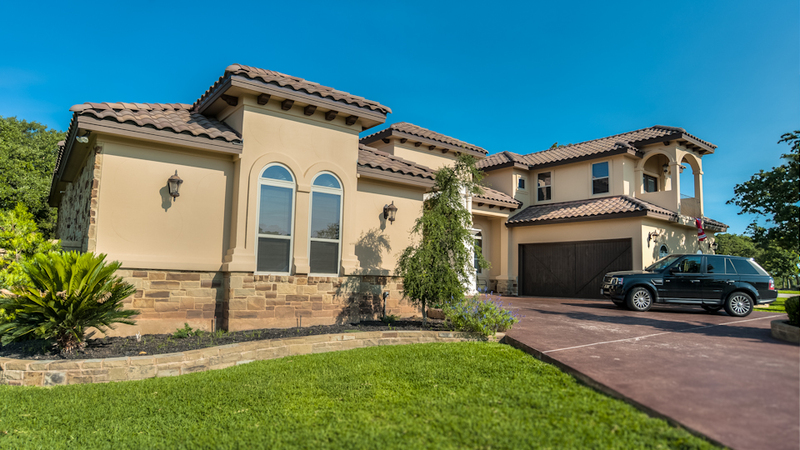 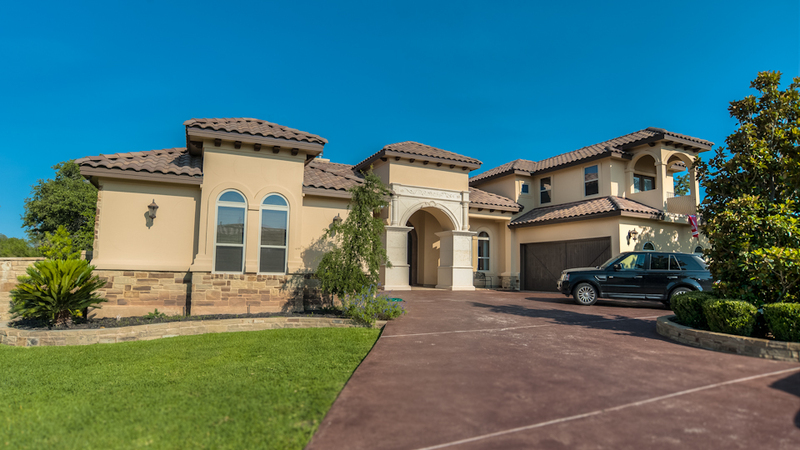 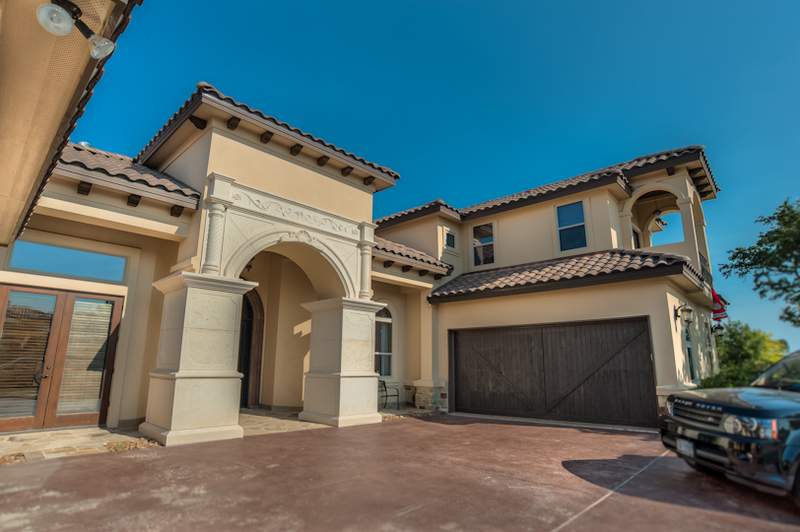 This Florida style Mediterranean home has curb appeal that makes you slam on the brakes! 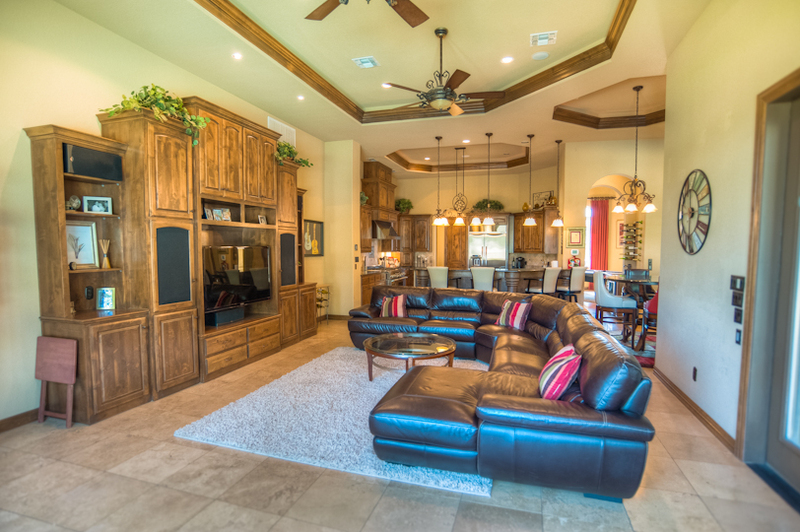 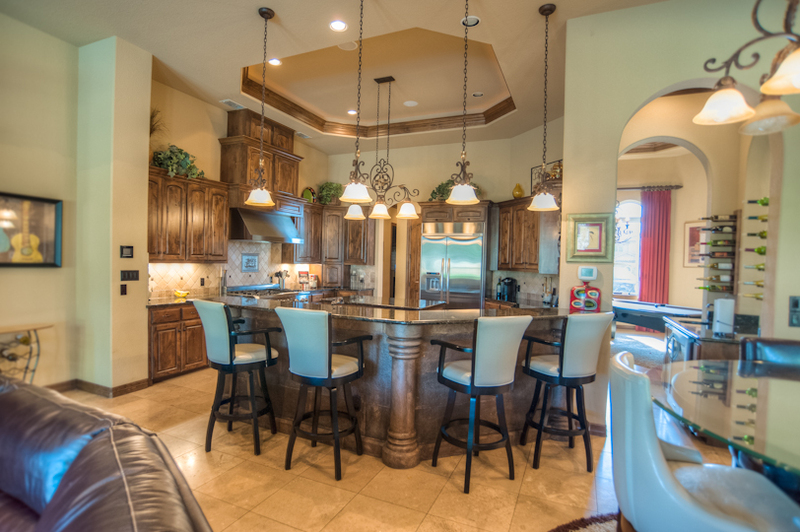 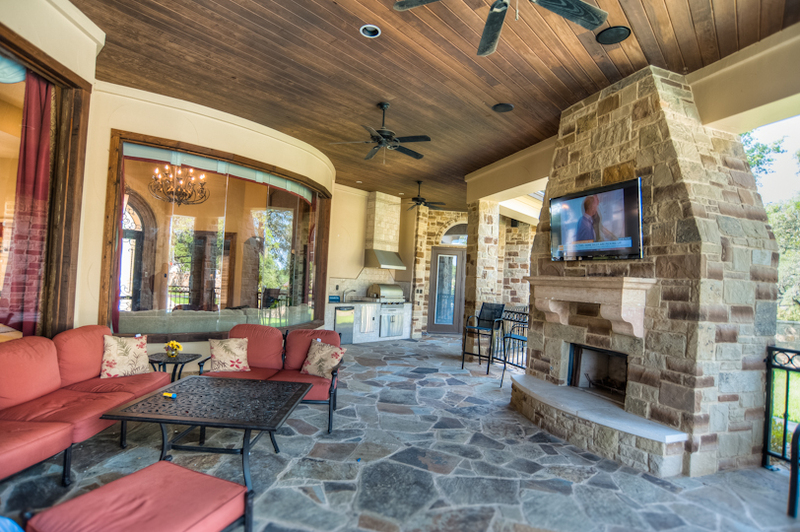 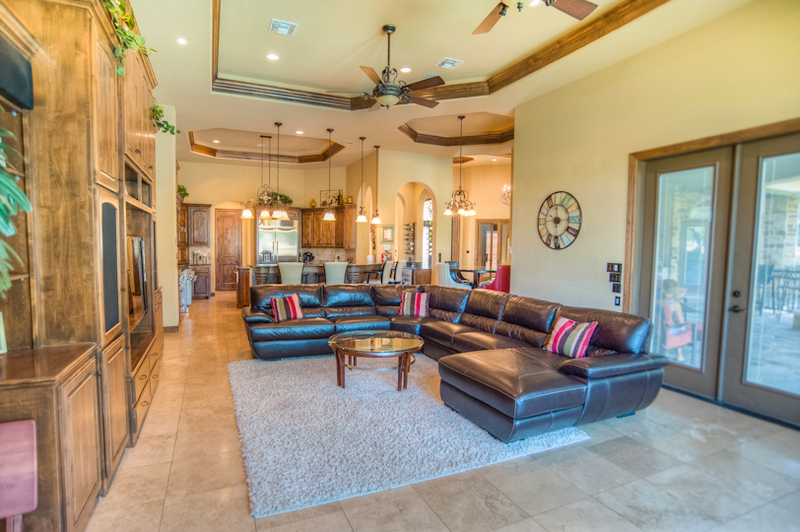 Entertainment is a must for this spectacular home.